How Do You Find Your Own Individual Art Style? Ask the Art Prof: How Do You Find Your Own Individual Art Style? 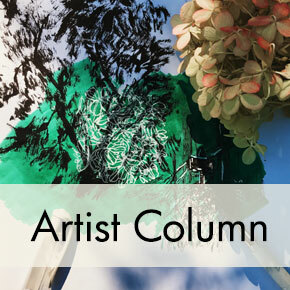 How do I Approach an Art Gallery as an Artist? 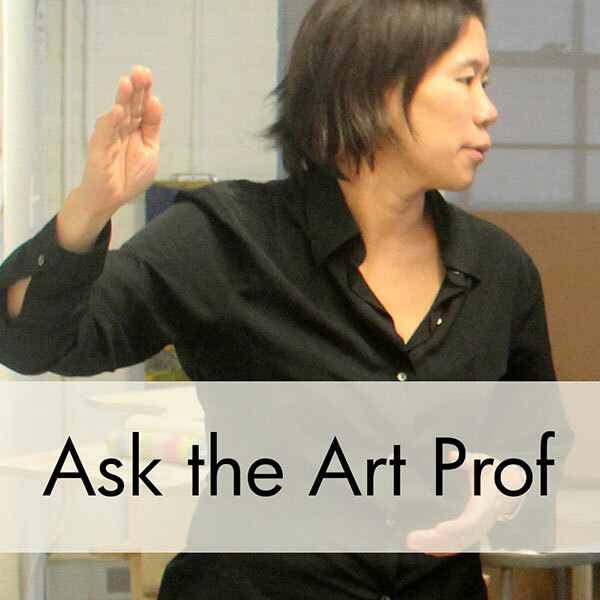 Ask the Art Prof: What are the Career Opportunities in the Fine Arts? 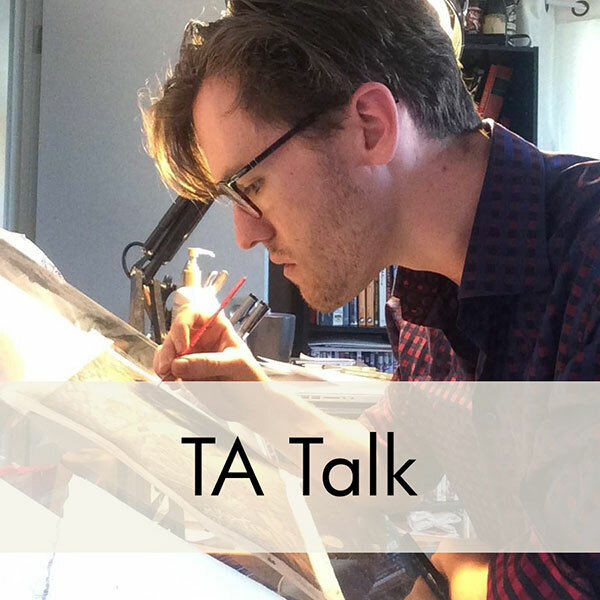 How Can I Make the Transition to Teaching Studio Art at the College Level? 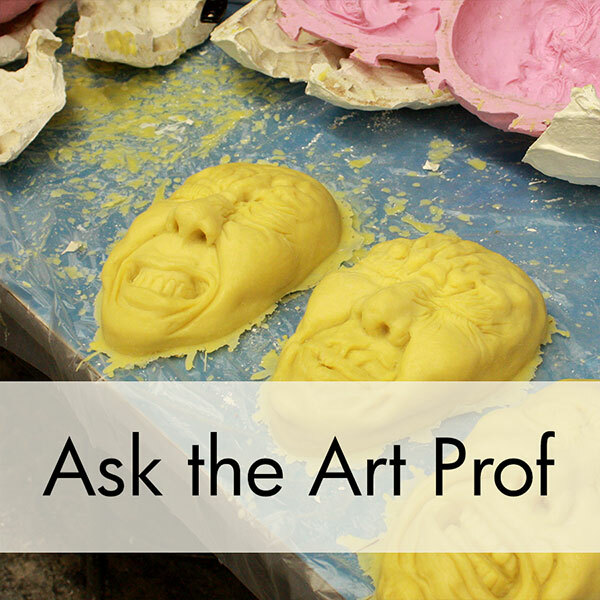 Ask the Art Prof: How Do I Make the Transition to Teaching Art at the College Level? How Do Artists Handle Commissions? 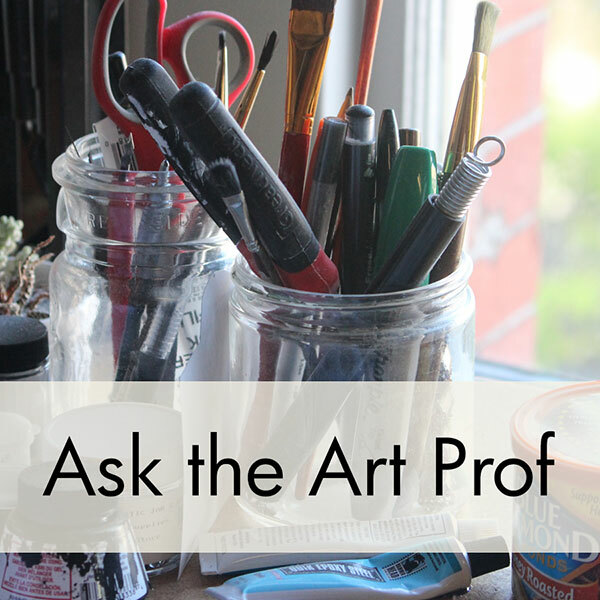 Ask the Art Prof: How do Visual Artists Handle Commissions?